A fork-tailed flycatcher, a bird usually found in South America and last seen in the state 5 years ago, has spent several days at Maine Audubon in Falmouth. FALMOUTH — The opportunity to see a rare bird exerts a powerful call. It’s why Inna Smith’s trip to a doctor’s appointment in New Hampshire on Monday included a stop at Maine Audubon in Falmouth to see a fork-tailed flycatcher from South America. Nevermind that the Springvale woman was pregnant and a day overdue. Smith was one of more than 100 birders who traveled from as far away as Mount Desert Island and New York state to witness the unusual sighting. The bird arrived at the meadows of Gilsland Farm on Saturday. 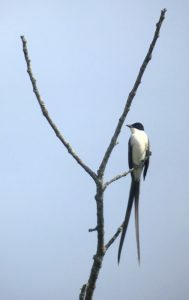 The flycatcher – a black-and-white bird with an extremely long and brilliantly forked tail – should have been emigrating south from Central America to summer in its home range instead of flying north to Maine, said Maine Audubon Naturalist Doug Hitchcox, who spent the day showing the bird to visitors. But sometimes birds get turned around and go in the opposite direction, Hitchcox said. 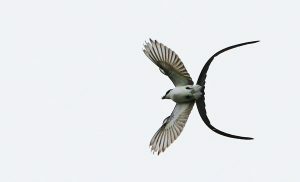 He said the fork-tailed flycatcher has been recorded in Maine at least a dozen times before, but not since June 2012, when it was seen in Brunswick. And that was a “one-day wonder,” Hitchcox said. It always draws a crowd when word of its sighting goes viral. In April, two birds never seen before in Maine created a buzz in the birding community when a fieldfare, a thrush native to northern Europe and Asia, and a vermilion flycatcher, a red-feathered bird native to the southwestern United States, were seen in Maine’s midcoast. Hitchcox said the fork-tailed flycatcher that arrived Saturday was not pushed up by the winds of Hurricane Irma, since the bird was not coming from the Caribbean. He said there haven’t been any tropical birds seen in Maine as a result of hurricanes Irma or Harvey. However, Hurricane Jose, now a Category 1 hurricane in the Atlantic Ocean, is expected to weaken to a tropical storm and graze southern New England. If it does, it could carry some tropical birds to Maine, Hitchcox said. 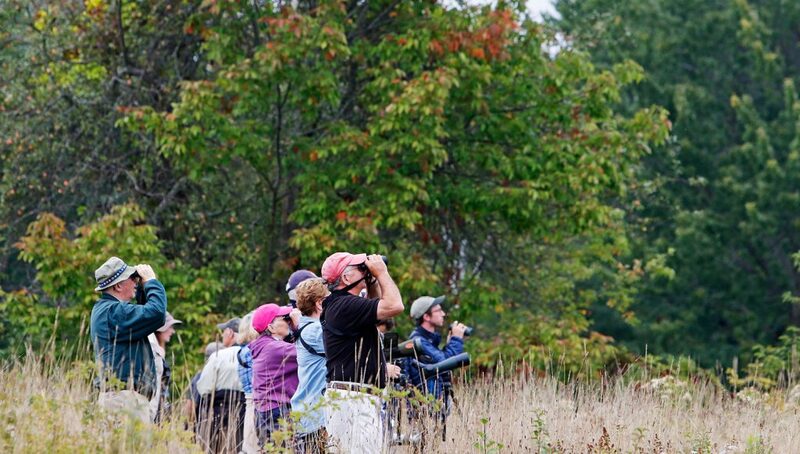 What the fork-tailed flycatcher’s arrival in the state meant for Maine birding was a steady stream of foot traffic trampling the fields of Gilsland Farm over the past three days. 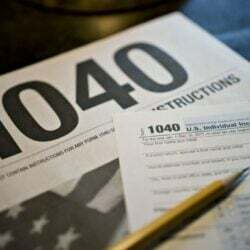 Hitchcox said a man from New York state arrived Monday at Gilsland Farm after getting up at 3 a.m. to make the seven-hour drive to Falmouth. 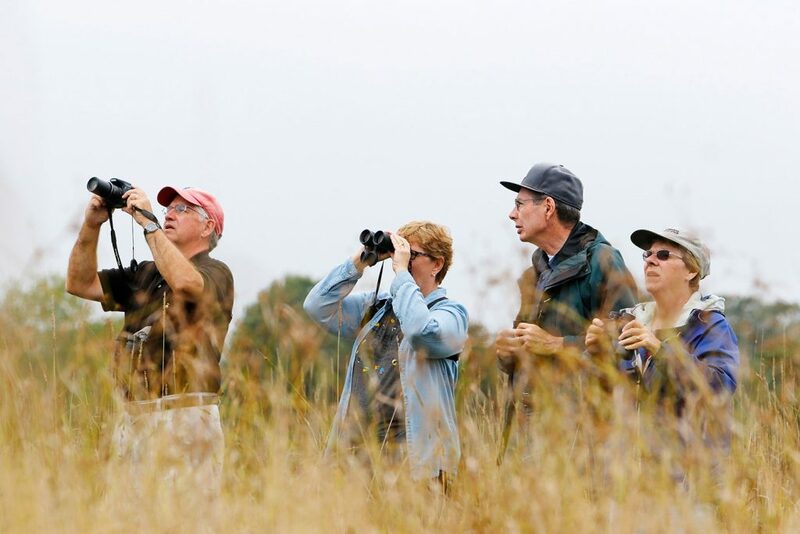 Other birders included a couple from Indiana on vacation in Maine, and a New York couple who came to the state for a wedding but stopped to see the bird on their way to the Portland International Jetport. Monique Barker brought her three young children from Topsham, not knowing if the bird would still be there. Don and Nancy Mairs of Belgrade drove more than an hour to see the bird. Don Mairs, who has traveled around the world to see birds, said the last place he saw a fork-tailed flycatcher was in Belize, on the eastern coast of Central America. 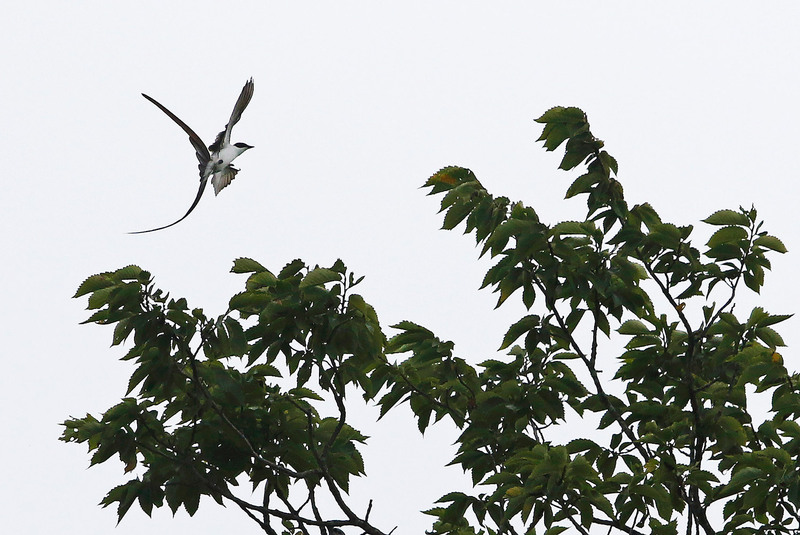 In Falmouth on Monday, the avian visitor frequently flew out of the tall hardwood where it had perched to feed on insects, its long, deeply forked tail fluttering unmistakably. “(The flycatcher) is being very accommodating. (In the past) I’ve driven all day for a five-second glimpse (of a rare bird),” said Don Mairs, 83. Hitchcox said rare birds that have flown or been blown off course often don’t hang around. But the habitat in the meadows of Gilsland Farm provided it with plenty of food. Birders are famous for dropping everything to see a rare bird found in another part of the world. Hitchcox once took a flight to Chicago and drove to see a rare bird, only to come up empty. But the thrill of the chase never dies.